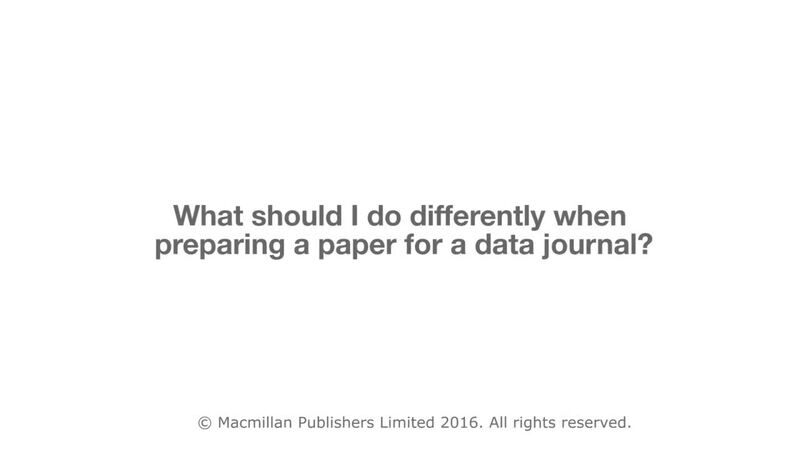 FAQ: What should I do differently when preparing a paper for a data journal? What does FAIR stand for? FAQ: Do electronic lab notebooks or digital lab management systems mitigate some of the risks of data mismanagement? Poll: how do you share data? FAQ: Should scientists be required to share their published data? FAQ: What is best practice when requesting data from other scientists?